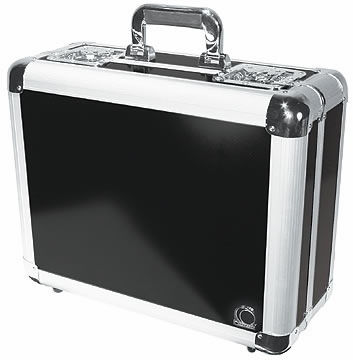 Odyssey KCD300 Krom CD Case DJParts - All Variety of Parts that DJ Needs. The great looking KROM case holds 300 view pack or 100 jewel case CDs. Available in Black, Blue, Red, Black Diamond, Diamond.